If you’re a Swagbucks member and you’re doing something “good” with your extra cash, share your story and you could earn 1,000 SB. Plus, you might also score some great exposure for your cause. To go from ordinary to extraordinary all it takes is a little extra. 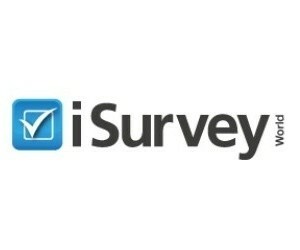 One of our favorite paid survey programs, Swagbucks, always aims to provide smart rewards for good people. That’s why they’ve got a new promotion where they’re highlighting some of the “little extra” good people like you do to help make the world a better place. Whether you’re a Swagbucks veteran or a new member, you can share your story about about the little extra things you do. If Swagbucks features your story on their site, you’ll earn an extra 1,000 SB. 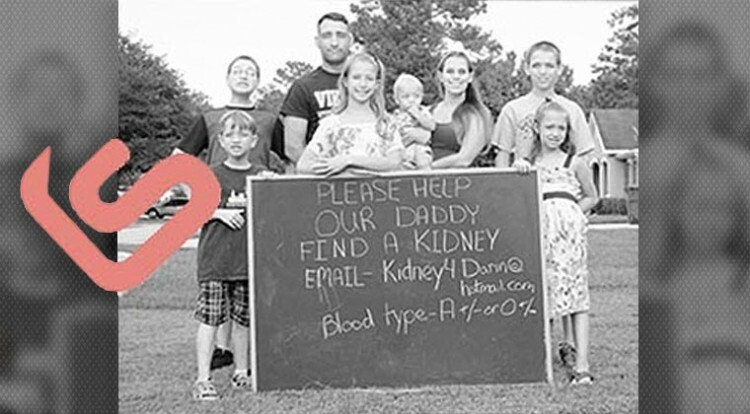 Recently, Swagbucks shared the latest installment, an inspirational story about a mother of six named Danielle who is helping her family stay positive while helping her husband find a much-needed new kidney. If you’re a Swagbucks member doing something “good” with your Swag, send an email to goodpeople@swagbucks.com to see if you get published. Your story might be just be worth 1,000 SB. If you’re not a Swagbucks member, tap or click the Join Now button below and get started.